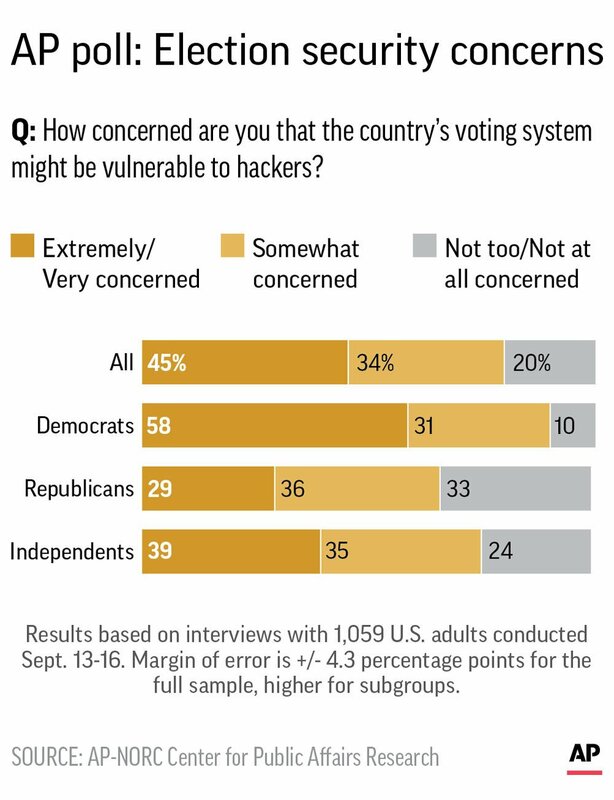 Security, trust and accuracy issues have bedeviled voting and elections from the day after elections moved beyond a simple “can we get a show of hands?” And perhaps at no time in our country’s recent history have issues surrounding election security been more prominent. While technology can’t solve every election or voting issue, cyber security and technology companies are stepping up to introduce free election security services to cash-and personnel-strapped state and local election officials and campaigns. As part of its broader push to better secure democratic voting systems, Symantec is extending its “Project Dolphin” anti-spoof proofing service at no cost to administrators of both business and organizational websites, including election-related offerings of state and local election officials. The free service is available here. In rolling out the free version of Product Dolphin out last month, Symantec’s CEO, Greg Clarke, noted that the issues that plagued the 2016 election remain prevalent “and are likely to continue to persist through the midterm elections, into 2020, and into elections globally.” Given the often-high success rate of carefully-targeted phishing efforts, spoofing websites of election candidates, election officials and other election-related websites and groups marks a potentially prime channel for cyber criminals or those seeking to infiltrate, influence or otherwise disrupt elements of our elections. According to Symantec, Project Dolphin calls upon the company’s AI-driven, patented technology to target and identify web spoofing and phishing efforts. Chris Larsen, Architect and Research Engineer on Symantec’s WebPulse threat research team, quipped that the service is called Dolphin "because dolphins are smart and eat phish." In practice, Dolphin users submit the URLs and websites they want monitored for spoofing and phishing campaigns. Symantec’s service then automatically and continuously analyzes it against the steadily updated websites in Symantec’s phishing telemetry database. When a spoofed version of an actual legitimate site is discovered, Symantec notifies the website’s authorized contact with details and recommendations for how to remove discovered malicious sites. The free service continues to perform its monitoring and notification functioning until a user unsubscribes. Spoofing is just one potential attack vector against elections, voters and campaigns. So, Symantec further created an entire website devoted to election-related security education, including discussions on specific issues and generally applicable recommendations for election officials and personnel. Even after the midterms, the broader concerns around voting and elections are not likely to disappear anytime soon. Increasingly it will likely fall to technology and security vendors to lead the way in identifying security gaps, educating voters and election officials and ultimately developing solutions to safeguard our complex local, state and national election systems. Rich is a practicing technology and information security attorney who speaks frequently on legal and cybersecurity issues. He previously worked as technology journalist and editor for a variety of industry publications.